Information on the beautiful (and exclusive!) 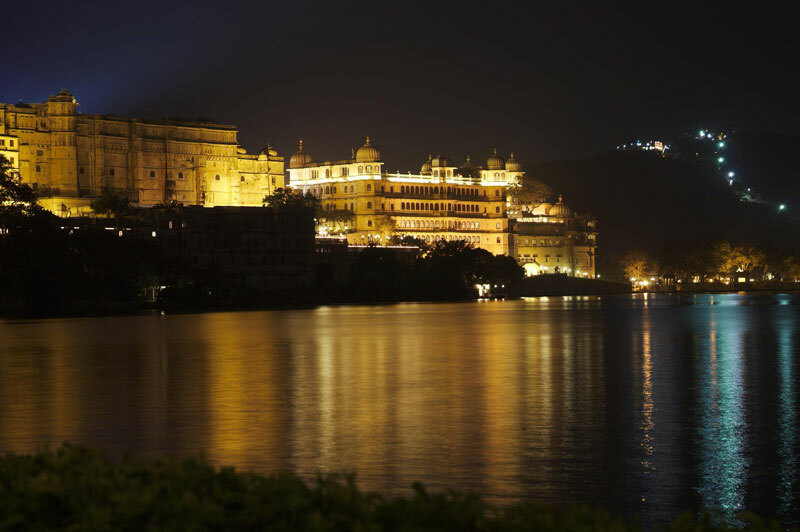 fort and palace hotels you'll stay at on our tour of 'the other Rajasthan', along with personal reviews. We did this trip ourselves recently, and were honestly blown away by the experience we had at places like Bijaipur, Sardargarh and Chanoud Garh. This itinerary can be custom made to suit your needs. Depending on the time available you can prolong your visit to include other exotic forts and palaces like Begu Fort (1432 AD!) enroute to Chittorgarh and Udaipur or the very exclusive Nagaur Fort near Jodhpur. 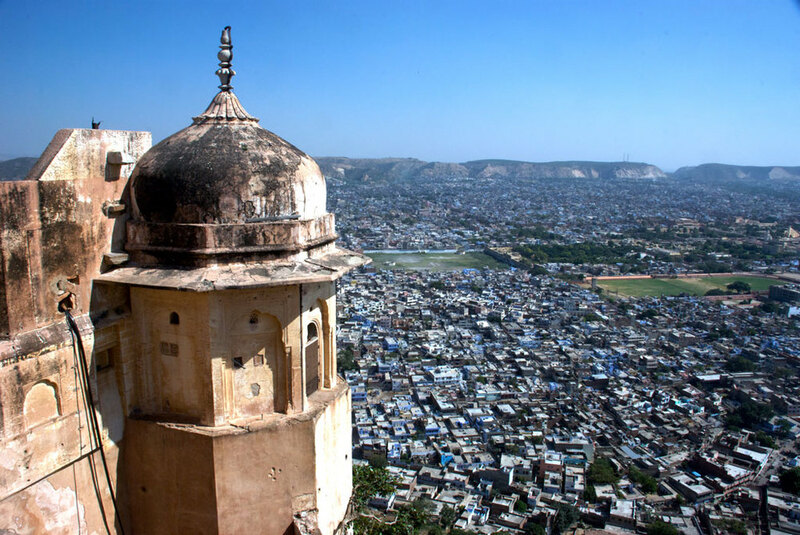 BUNDI is a tiny jewel tucked away between the two busy towns of Jaipur and Kota and has remained largely undiscovered until quite recently. The lake and the fort dominate the town which is known for its exquisite miniature paintings and its numerous step wells. The chitrashala or art gallery at the palace is definitely worth a visit since it houses some excellent examples of the Bundi school of art, but the once magnificent fort is crumbling into ruin... though it still looks spectacular when it's lit up at night. Narrow streets meander through the tiny bazaar and small doorways open into little shops full of artistic treasures. 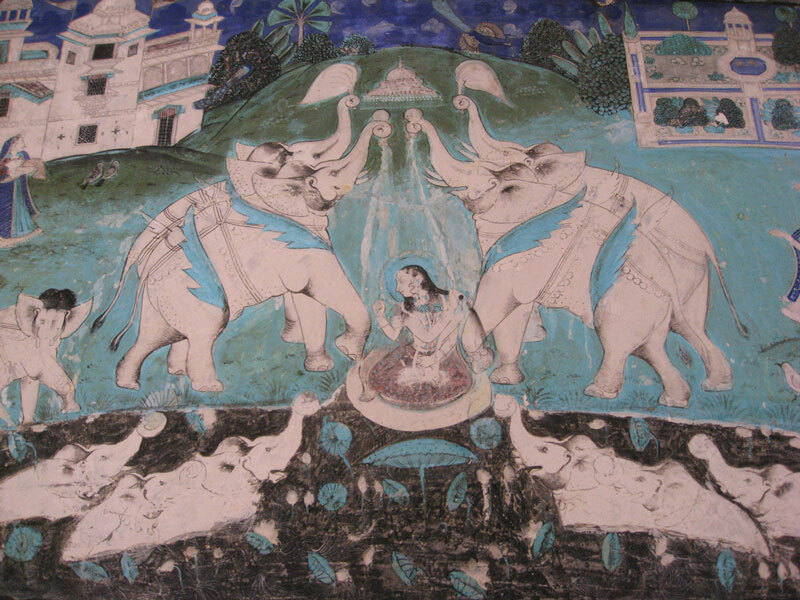 The discovery of some old cave paintings recently has added another attraction to Bundi's laid back charm. BIJAIPUR driving through the sleepy village of Bijaipur leaves you quite unprepared for the imposing grandeur of the massive arched gateway that leads into Castle Bijaipur. The 16th century castle, lovingly restored by the Rao Saheb, has become quite popular as a night stop for groups travelling by road to Udaipur. But if you’re a horse lover or a yoga practitioner, you could easily spend a week here riding in the countryside on a Marwari horse or doing yoga in the peaceful surroundings. A walk through the village is an enriching experience, and it’s perfectly safe. All the rooms are exceptionally large and comfortably furnished. Of course, being a heritage property, each room is different. The ones on the third floor are the largest and offer great views over the countryside. 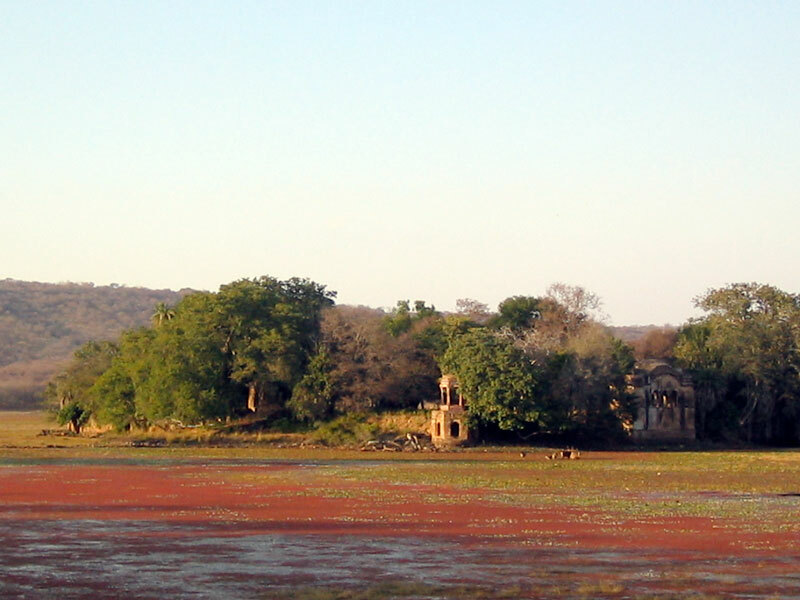 The drive to Pangarh, a tented camp belonging to the owners of the hotel, is a pleasant day trip. The camp is set on the banks of a huge lake, rich in bird life and spending a night here, especially if the moon is full, would be gorgeous. For a personal review of the hotel click here. SARDARGARH perched on a small hillock, the Sardargarh Fort commands a majestic view of the verdant countryside. Each of the lovingly restored 21 suites is charming and unique. Only a part of the fort has been restored and turned into a hotel and the unrestored ruins can provide hours of exploratory fun. 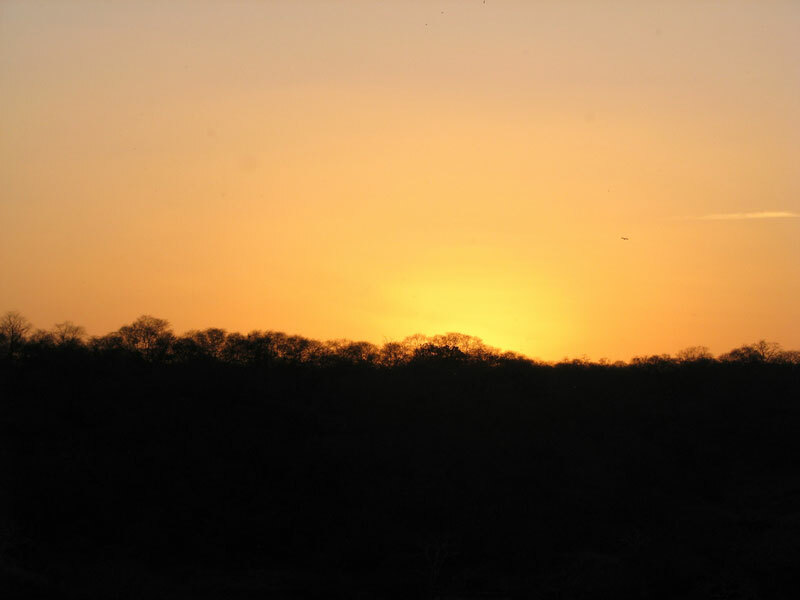 While the fort is a destination in itself, a visit to the nearby lake to watch sunset is a must and the night safari or the train ride to a nearby village are interesting options. For a personal review of Sardargarh click here. CHANOUD GARH tucked away off the main road between Udaipur and Jodhpur, Chanoud Garh is another fabulous little gem. A 300 year old fort with only 7 suites for discerning travellers, Chanoud Garh offers an experience of the other Rajasthan- far away from the hustle of the bigger towns. Each of the suites is a delight, lovingly furnished with attention to detail, comfort and warm hospitality. There’s a wealth of history in the books and pictures in the darbar hall and the food is absolutely amazing. A visit to the local school and market, or even a stroll through the village is highly recommended. High tea on the salt pans at Unam, about a 20 minute drive, as the sun sets behind twin hillocks is a memorable experience. For a personal review click here. KHIMSAR a short detour off the main road from Jodhpur to Jaisalmer brings you to the lovely Khimsar fort, a charming oasis surrounded by largely barren countryside. It’s a small fort, as forts go, but there’s room enough for the modern traveller. The rooms are large and comfortable, the central courtyard has a beautiful lawn and a swimming pool and the ramparts are good for a walk. 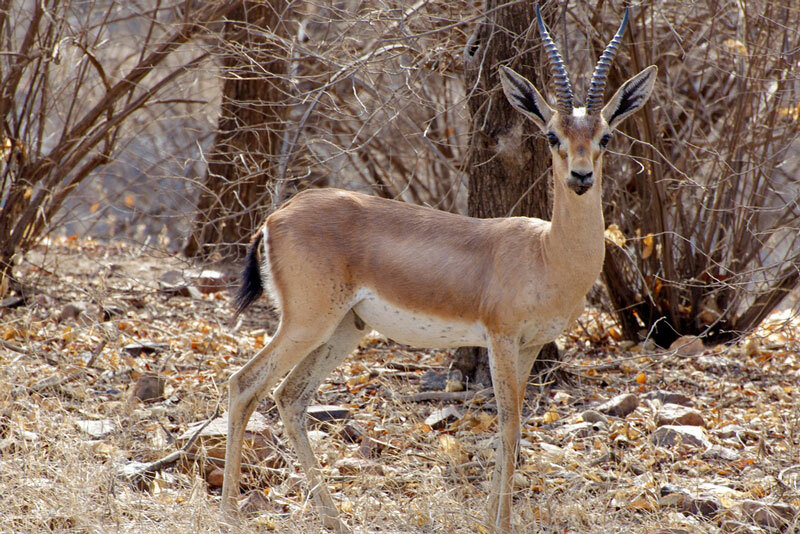 An afternoon jeep safari to see black buck is an interesting excursion and high tea on the dunes at the Khimsar Dunes Village at sunset is a special experience. The Nagaur fort, about 30 km away has been restored beautifully and makes for a happy half day trip. To read a personal review of Khimsar Fort click here.